Downtown Napa has become a mecca for local wine tasting rooms. Just park your vehicle at Churchill Manor and enjoy walking to 21 wine tasting rooms right up the street! 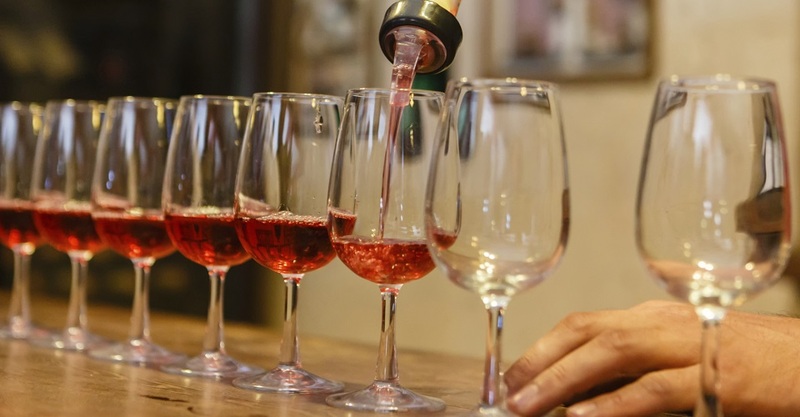 Don’t forget to purchase a “Taste of Napa” Wine Tasting Pass which entitles you to complimentary tastings at most of the Downtown Napa Tasting Rooms. The Wine Tasting Pass is $25 per Person or $40 per Couple if purchased directly from the innkeeper at Churchill Manor. Purchased elsewhere, the cards are $30 each. Click here to read more about the Wine Tasting Cards.